CONVISO® SMART system will give farmers a new option to make sugarbeet cultivation easier, more flexible in terms of the window for herbicide application and at the same time more environmentally compatible. The technology will initially be available next year primarily to farmers in eastern and northern Europe and will then be launched in other key markets such as Germany, France and Poland from 2019/2020. 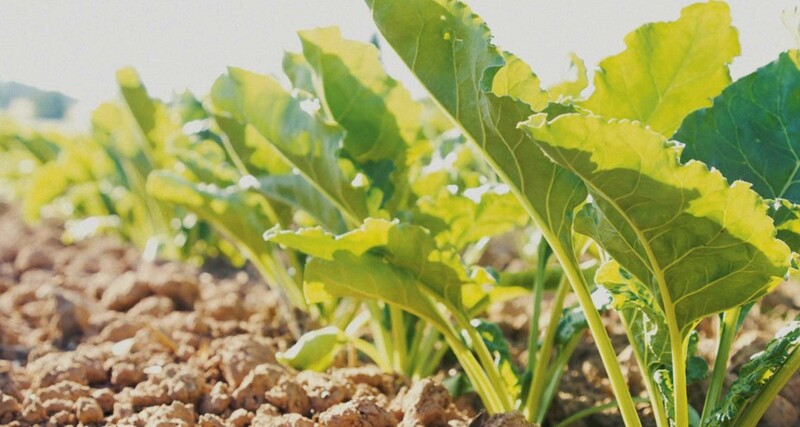 The new sugarbeet plants have a naturally occurring change in an enzyme involved in the biosynthesis of essential amino acids. During development, sugarbeets with this spontaneously changed enzyme were specifically selected and used for further breeding. Bayer is a global enterprise with core competencies in the Life Science fields of health care and agriculture. Its products and services are designed to benefit people and improve their quality of life. At the same time, the Group aims to create value throughinnovation, growth and high earning power. Bayer is committed to the principles of sustainable development and to its social and ethical responsibilities as a corporate citizen. In fiscal 2016, the Group employed around 115,200 people and had sales of EUR 46.8 billion. Capital expenditures amounted to EUR 2.6 billion, R&D expenses to EUR 4.7 billion. These figures include those for the high-tech polymers business, which was floated on the stock market as an independent company named Covestro on October 6, 2015. For more information, go to www.bayer.com.